and the rest of the films fall into either ambiguity or a gleeful twist. It is perhaps most accurate to classify De Palma as a filmmaker who is perfectly willing to give his characters a happy ending, even if it comes abruptly, so long as he puts them through absolute hell first. 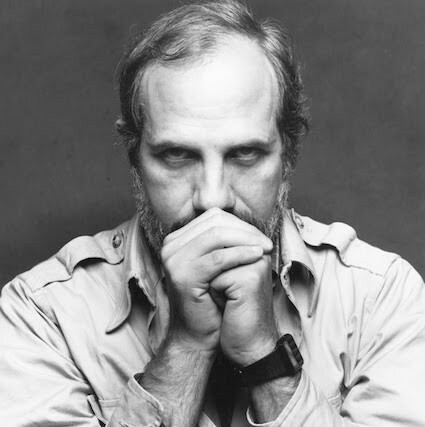 De Palma is also known for his meditations on the image, and so here is the list of his films that I believe contain something of this sort, whether it be in celluloid, flesh, or some other medium.